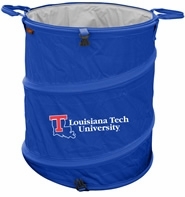 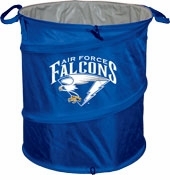 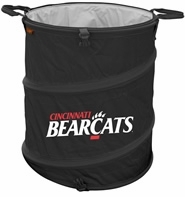 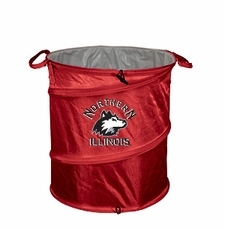 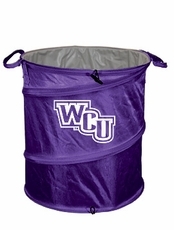 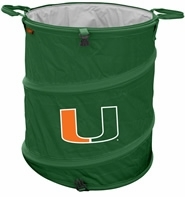 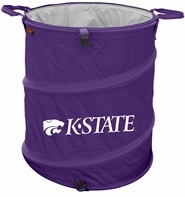 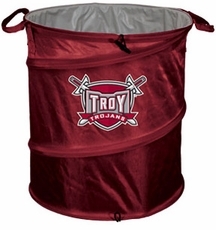 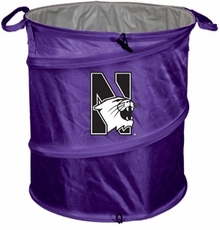 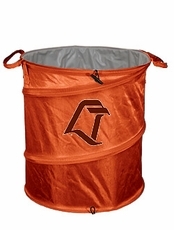 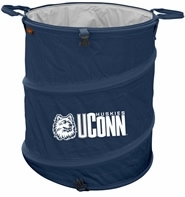 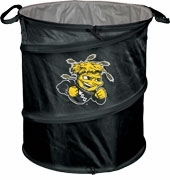 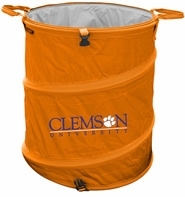 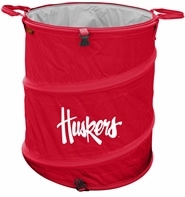 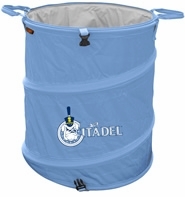 The Tailgate Trash Can / Cooler / Laundry Hamper is a multi-purpose container for at home, tailgate parties, or any event. 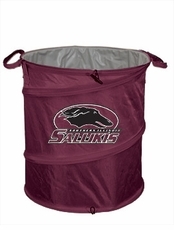 This lightweight container is perfect as a trash can, laundry hamper, or open beverage container to keep those drinks cold. The Tailgate Trash Can / Cooler / Laundry Hamper stands 19" tall and 16.5" in diameter (fits a 13 Gallon plastic bag liner) and collapses for easy storage and transporting. Each team can features carrying handles. 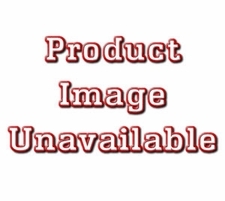 The heat-sealed liner ensures no leaks to keep food, drinks, ice, or any liquids contained. 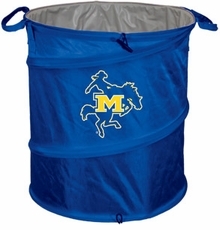 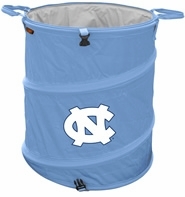 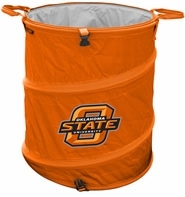 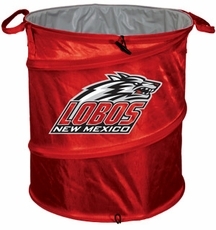 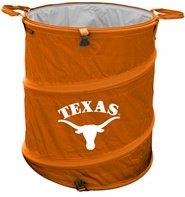 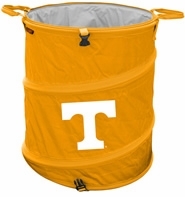 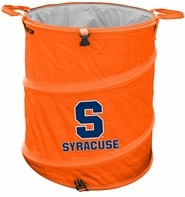 Get your versatile Tailgate Trash Can / Cooler / Laundry Hamper today!